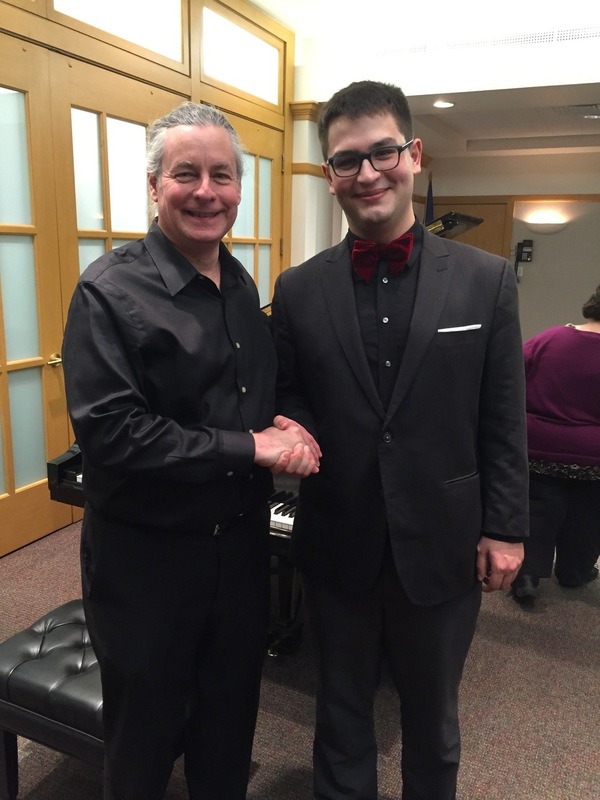 PRCO Scholarship Winner Ethan Valentin played a beautiful recital on Thursday at the library. Thanks to all who came out on a cold night to pack the auditorium for this brilliant young artist, and to the Park Ridge Public Library for hosting the concert. Bravo to all!